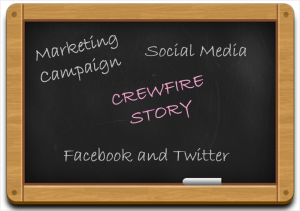 Crewfire is a web-based tool that provides marketing solutions over Facebook and Twitter. 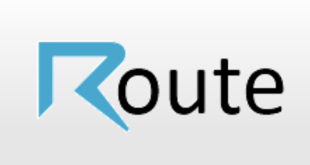 Users use the tool to connect with fans, followers, and supporters for running a marketing campaign. All we need to do is click on a button to share a user’s post among their friends and followers. 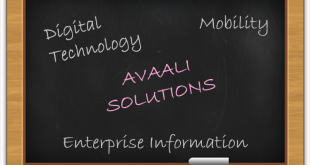 The motive behind is to reach out more and more people. The tool gets popularity day by day and helps many users to get success. It all started with an idea when the founder Alan VanToai was a concert promoter and an organizer for various local festivals, venues, and artists. He thought of a platform for promoting and marketing of events through artist’s fans or followers; it was not about money at first. 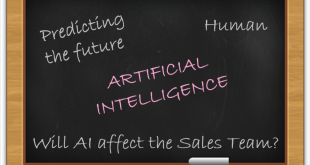 Alan is from marketing and sales background. He worked as an account executive at Yelp.com (NYC) and a Brand Manager at Red Bull (Washington D.C.). Then he started two companies, Crewfire, and Simplecrew. 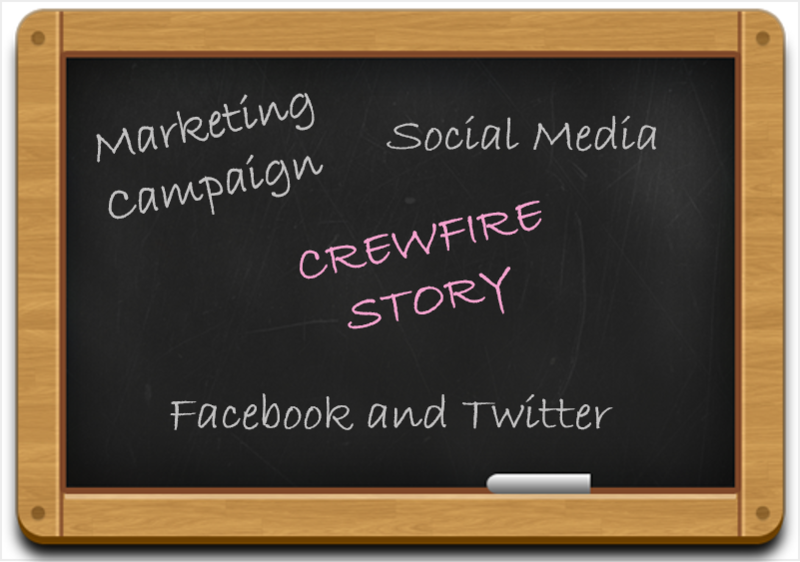 Crewfire got enormous fame as it was the tool for famous people or companies. He shared an incident that made his philosophy in 2013. He firmly liked a quote from Evernote- CEO Phil Libin, the products, tools and apps that we use are all the reflection of the people and companies who built them. He said that every design, copy and product decision they have made is a reflection of who they are as creators. Currently, Crewfire is releasing success stories of those who got early access before launching a couple of months back and are happy with it. 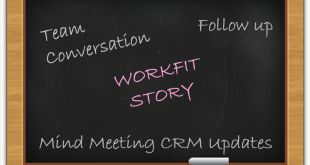 The tool paves the best way to gain popularity and so are the functions new and surprising. It uses ‘Blast’ term for creating campaigns that can be anything an event or a meeting that impact the number of followers.